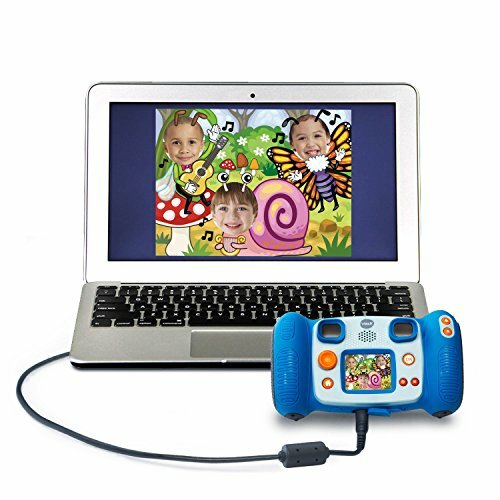 Being able to make a record of the events in life is important for many kids and adults. 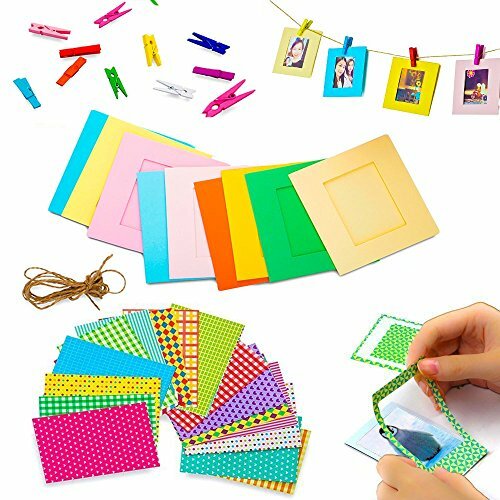 There are a variety of ways that you can make this type of record and among the most popular method is by taking pictures. 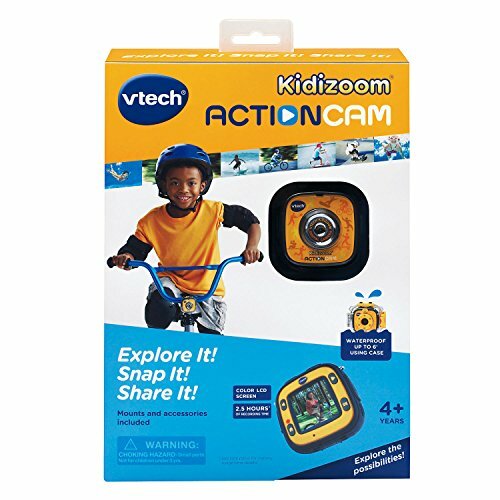 For parents in search of a kids action camera, finding the right one will not be easy due to the wide variety of options on the market. 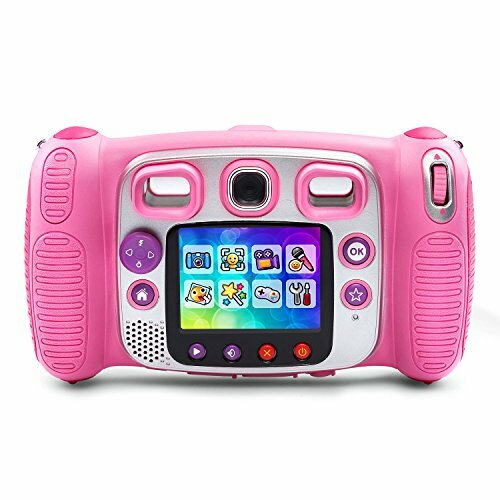 Before going out to find a camera for your child, you will have to take the time to make a list of features they are looking for. 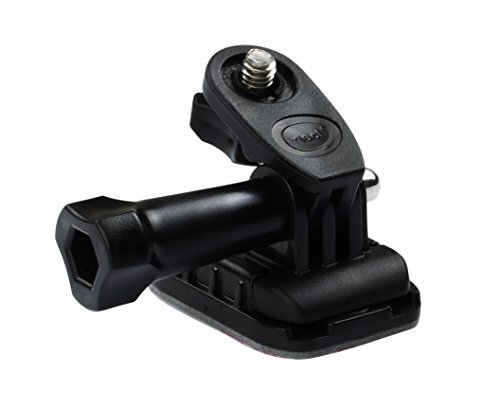 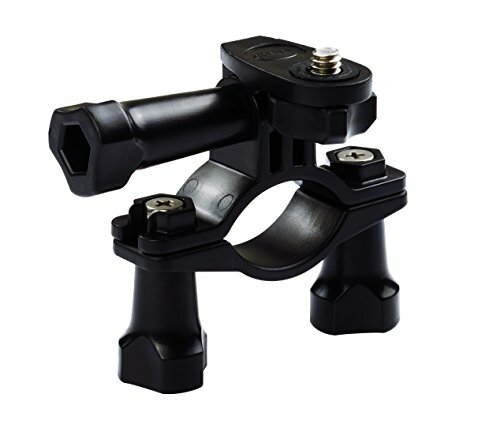 By having this type of list in place, you will be able to narrow the selection of cameras at your disposal. 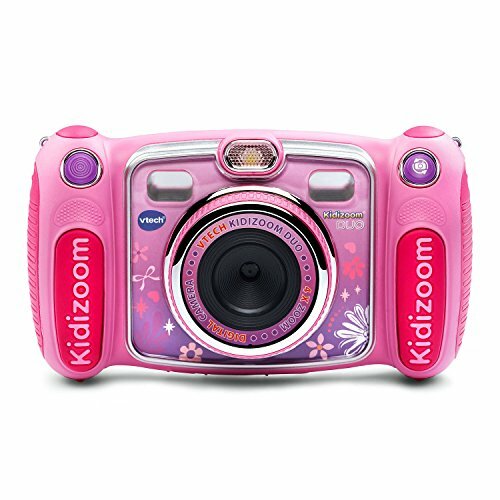 A key part of getting the best digital camera for kids is finding a knowledgeable supplier. 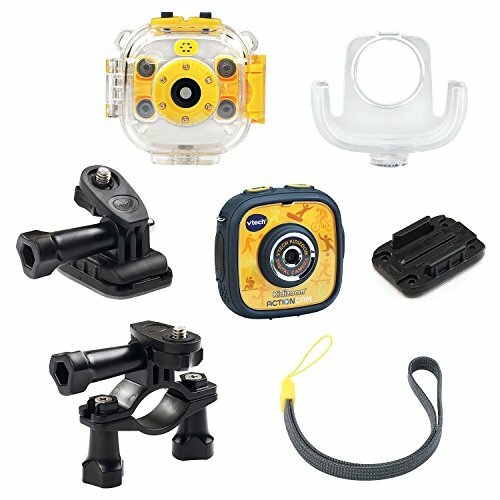 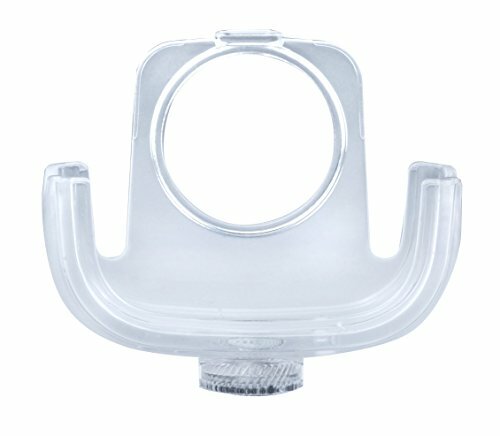 Ideally, you will want to find a supplier that has a good bit of knowledge of the different cameras they have. 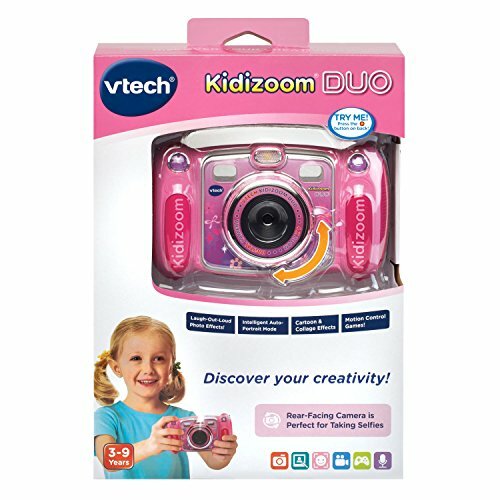 A knowledgeable supplier will be able to offer you guidance during this process and help you get the right camera for your child. 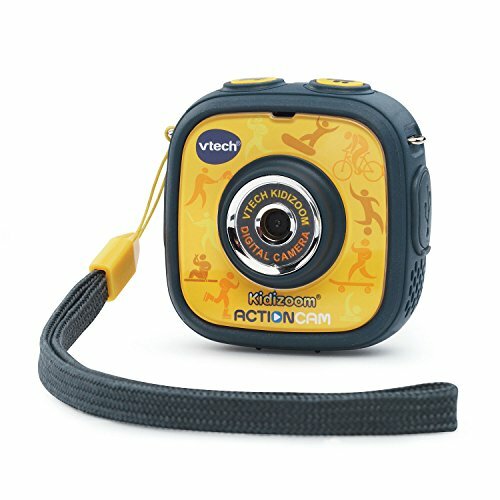 Below are some of the best options when it comes to an action camera for kids. 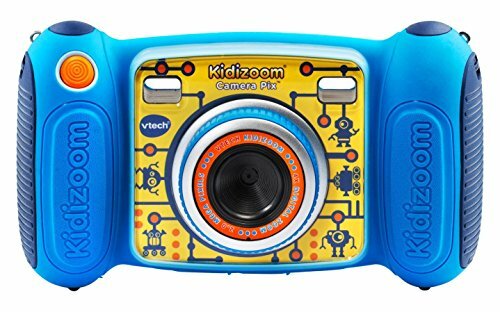 A great option when looking for the best digital camera for kids is the Kidizoom by VTech (click to read our full review). 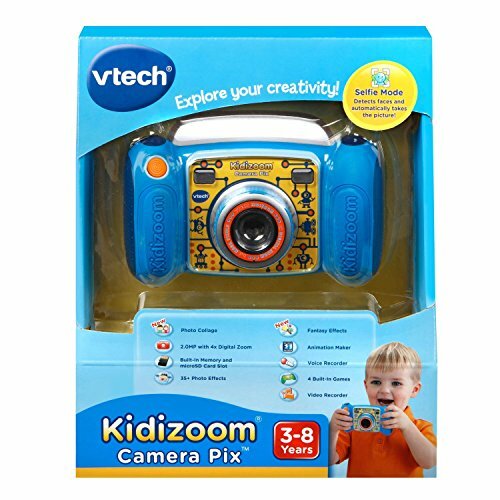 Finding a camera that is durable should be a top concern when trying to make this type of purchase for a child. 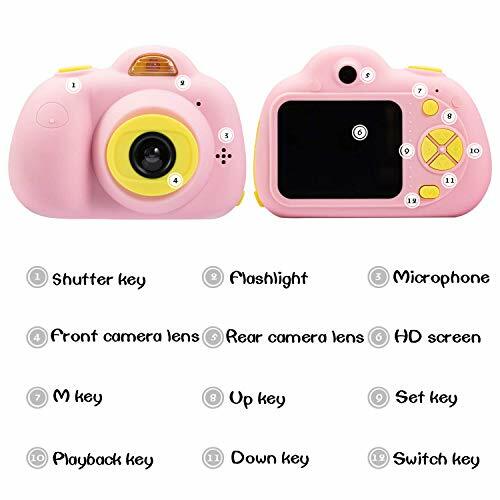 The last thing that any parent wants is to have the camera they purchase for their child break soon after opening it due to poor construction. 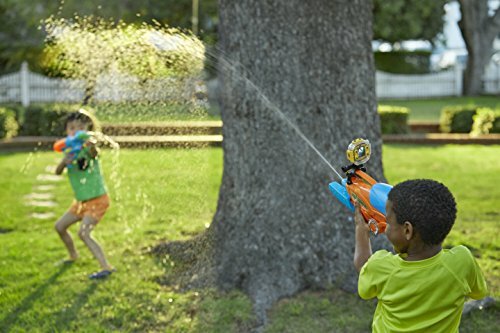 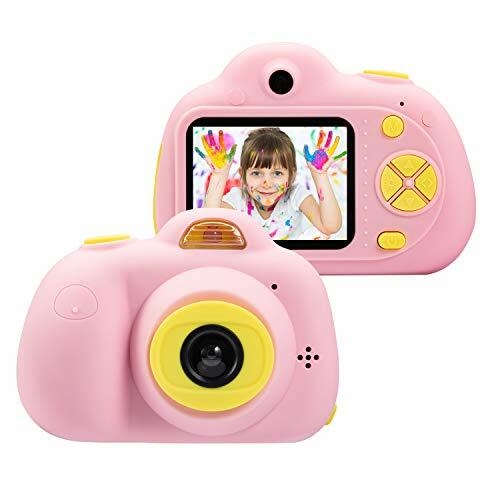 This camera is both very durable and comes with a variety of frames and filters that can make the picture taking experience much more enjoyable for your little guy or gal. 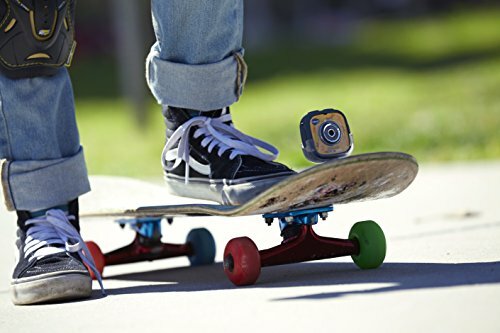 The rechargeable Li-ion battery will be able to last for hours on end and can be recharged very quickly. 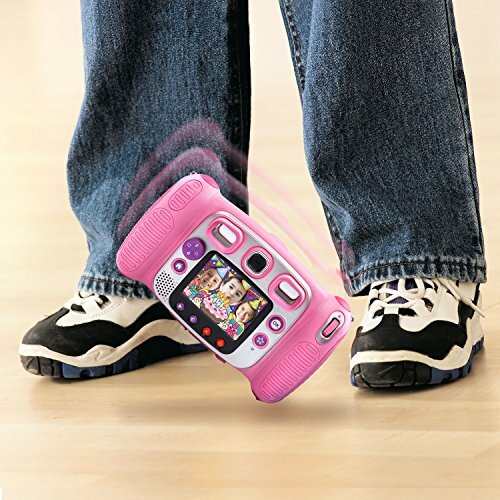 It’s the best seller for a reason! 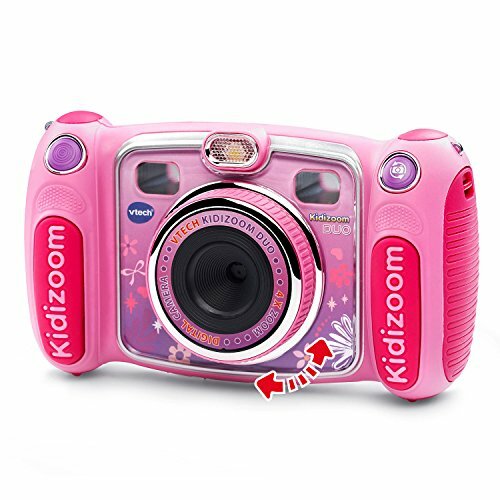 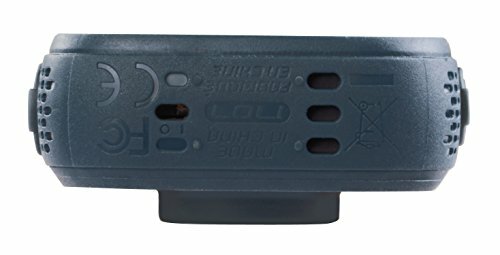 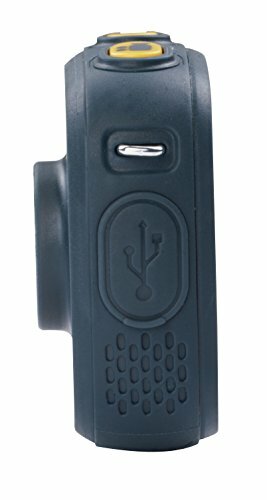 Most of the cameras that you will find for your child will be digital. 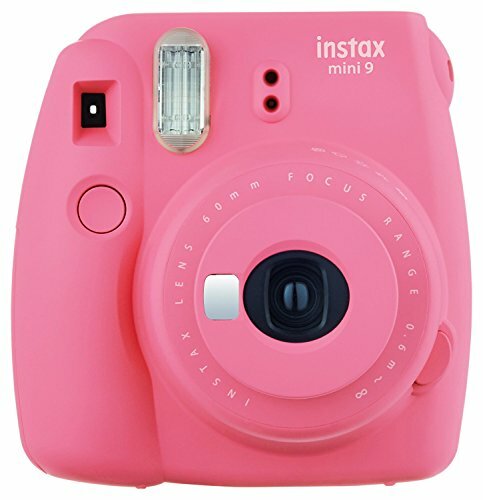 The Fujifilm Instax Mini 9 uses the traditional instant film concept to give your child the instant gratification of holding a picture in their hand shortly after taking it. 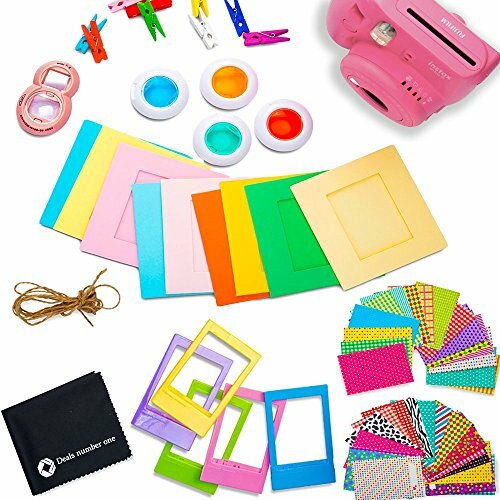 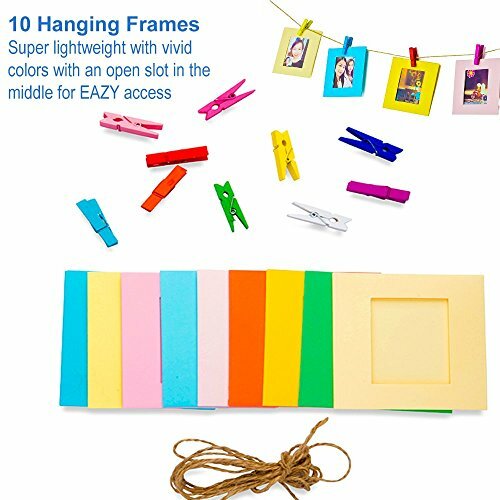 Your child will be able to take advantage of a variety of different colored film. 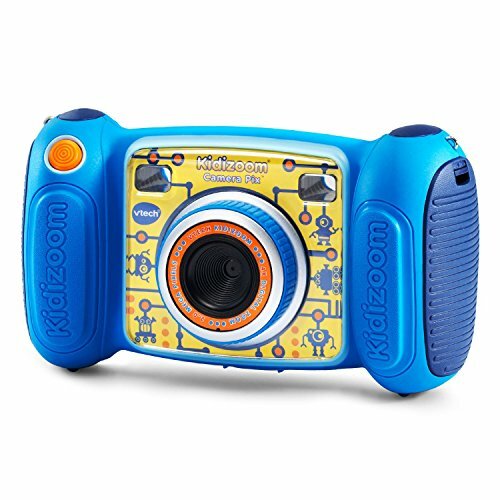 By getting this camera, you will be able to show your children what it was like back in the days before digital cameras ruled the world. 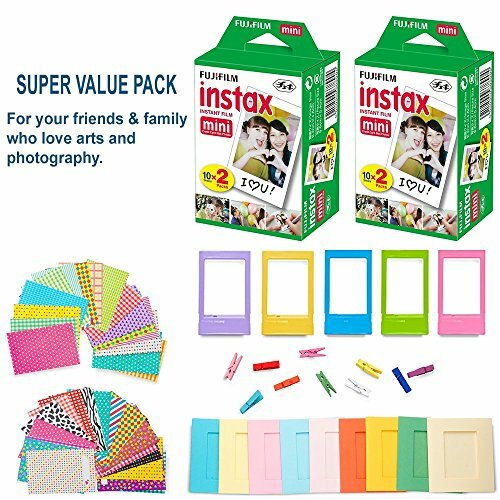 Enjoy your photos, instantly - miss the days when you had to get your pictures developed? 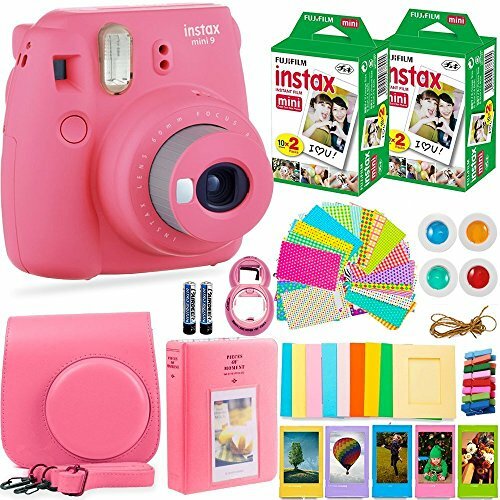 Feeling nostalgic about your old Polaroid camera? 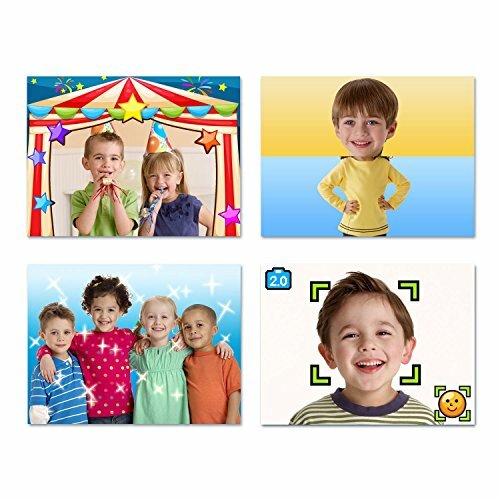 Staring at your photos on a screen doesn't always cut it. 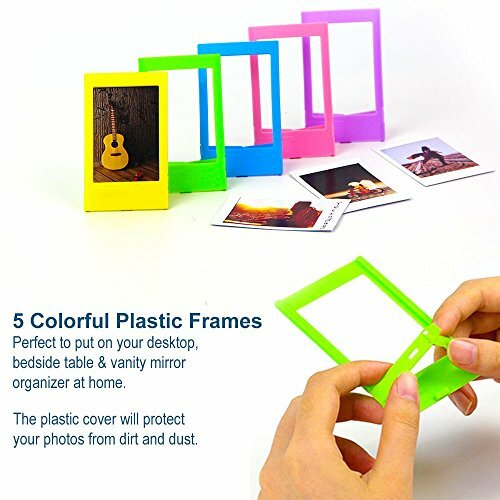 DEALS NUMBER ONE gives you the camera and film to take the photos, as well as the album, frames, and display options to fill your home with your favorite memories. 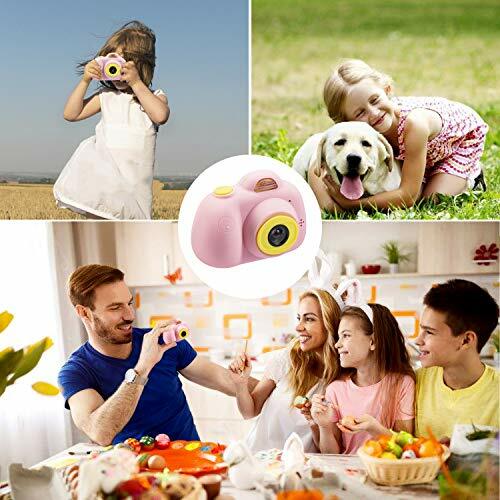 Move over smartphone camera, it's time to start taking pictures you'll actually print! 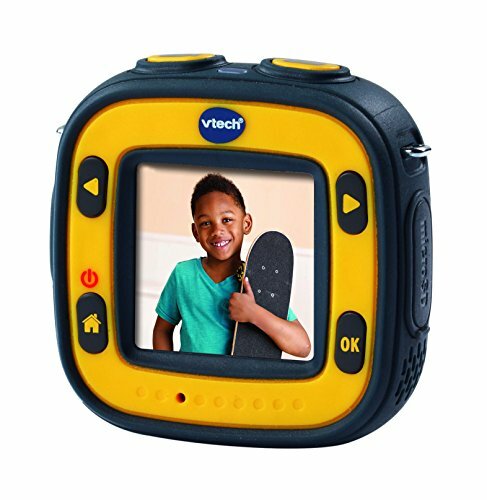 By taking the time to weigh all of the options that you have on the child camera market, you will be able to find the right fit for your child’s needs. 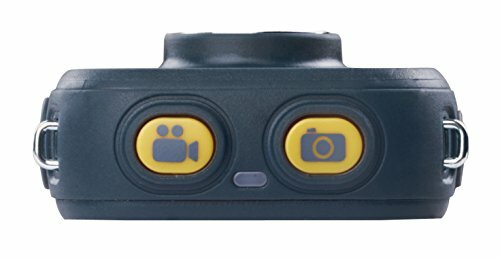 Without the proper amount of research, it will be nearly impossible for you to get the right camera. 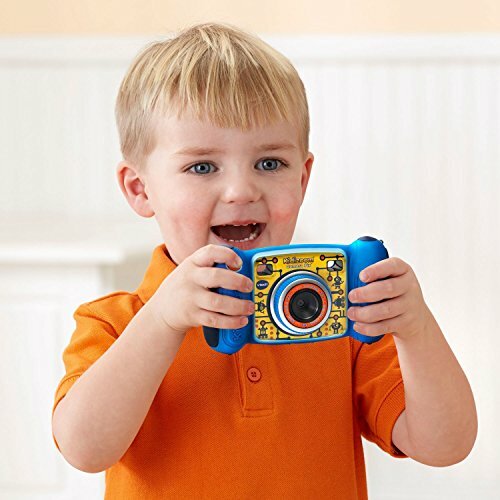 The right camera will provide your child with hours of enjoyment, which makes it well worth the money. 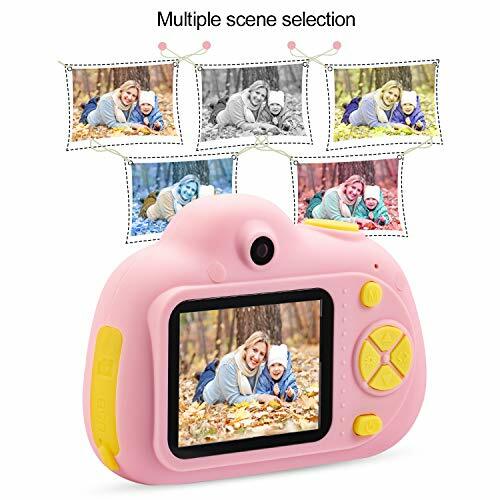 ❤ Multiple functions: This digital cam, equipped with built-in microphone, auto flash light, 2.0'' color LCD screen, supports photo capture, video recording and playback. 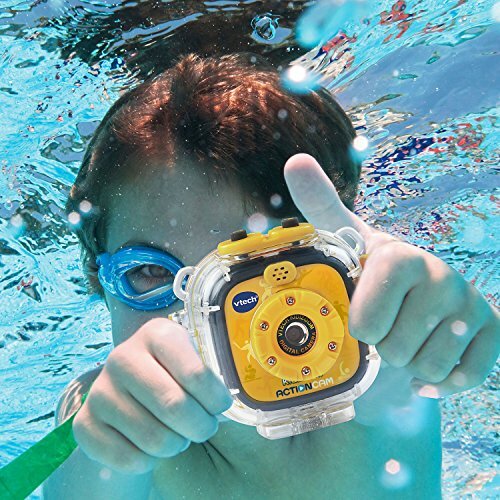 Let your kids save their precious experiences with this little camera. 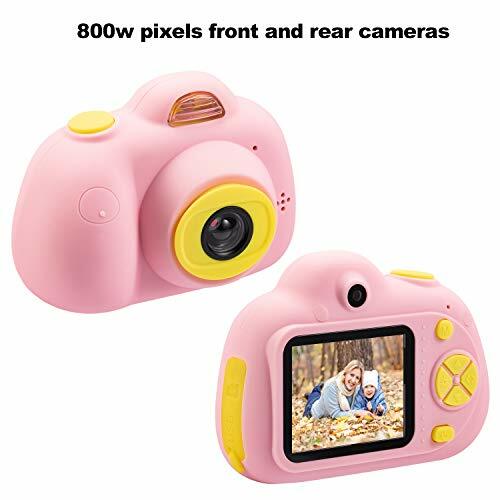 【8.0 Mega pixels and 1080p HD video】The kids digital camera has dual cameras, selfie is available, the front and rear are both 8.0 Mega pixels, greatly improved the photos definition compared with other children cameras on the market. 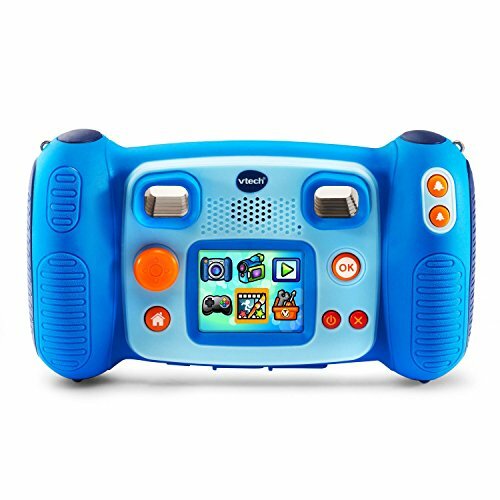 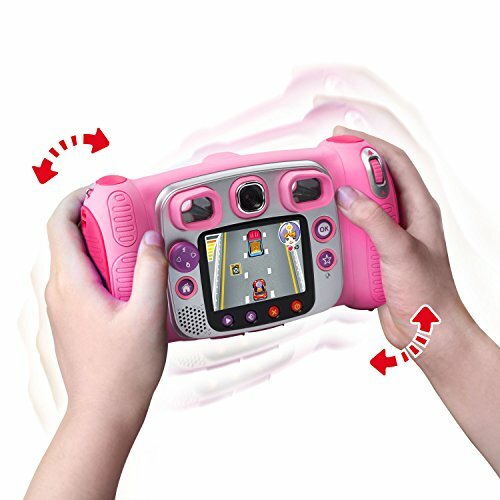 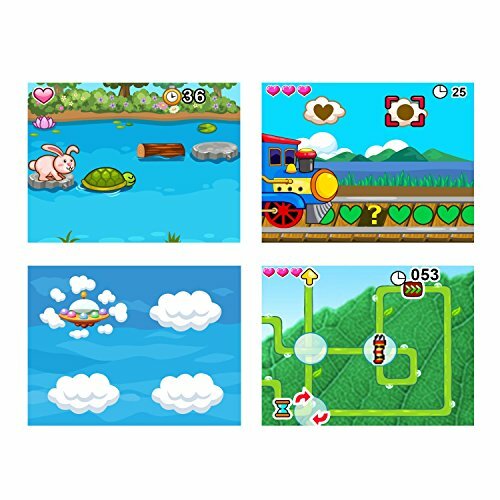 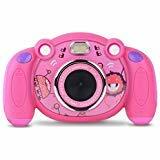 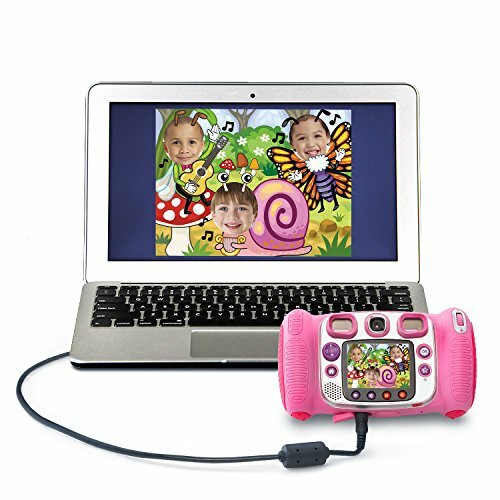 The toy video camera can take up to 1920x1080P Video, equipped with 4x digital zoom, will keep the clear wonderful moment for boys or girls. 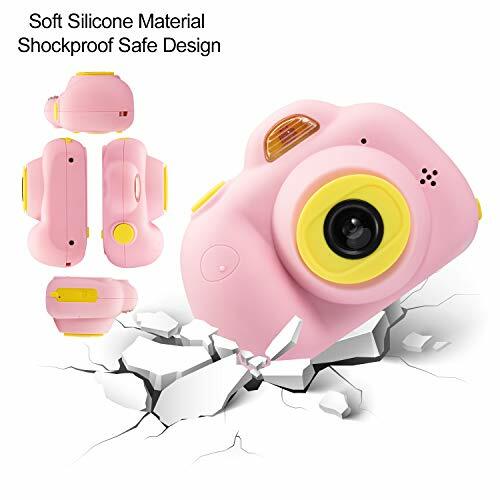 【Safe Silicone and shockproof material】Use the eco-friendly Soft Silicone non-toxic material, Protective shockproof Shell, durable and safe for kids, provide them a comfortable way to take photo or record video with the child camera. 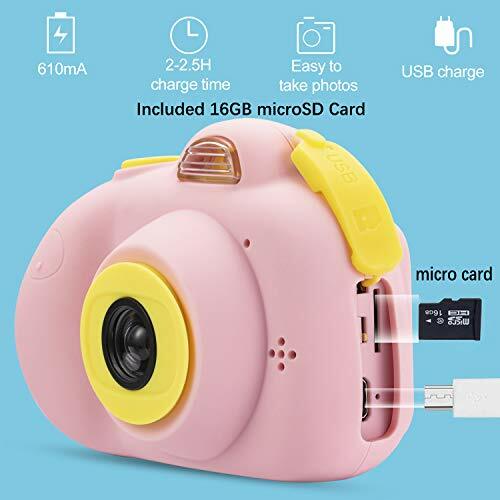 Note: The kid camera comes with a 16GB microSD card and Card reader.